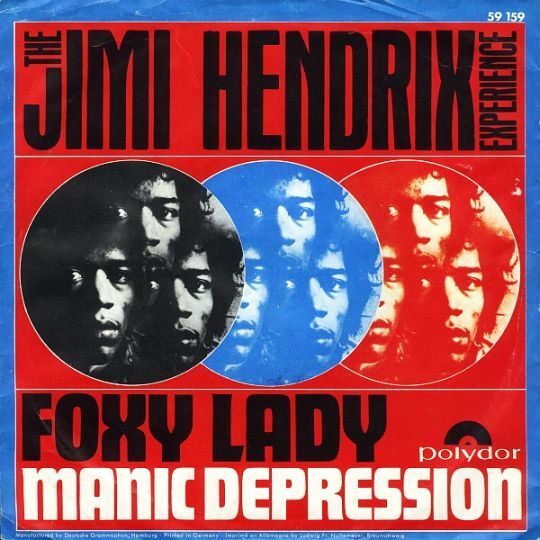 "Foxy Lady" (or alternatively "Foxey Lady") is a song by the Jimi Hendrix Experience. It first appeared on their 1967 debut album 'Are You Experienced' and was later issued as their third single in the U.S. with the alternate spelling. 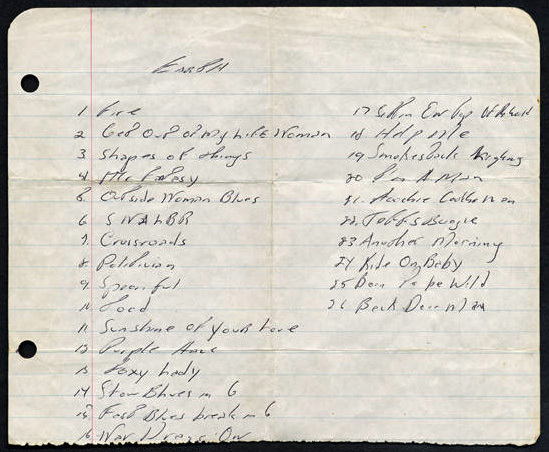 It is one of Hendrix's best-known songs and was frequently performed in concerts throughout his career. Prior to the recording, the group had not worked out an ending for the song and bassist Noel Redding claimed that using the last IV chord was his idea. Hendrix biographer Harry Shapiro suggests that song's lyrics were inspired by Heather Taylor, who later married Roger Daltrey of the Who. Hendrix later commented that he did not approach women in such a straightforward manner as the lyrics suggested. Lithofayne "Faye" Pridgon, Hendrix's girlfriend in the mid 1960s, has also been suggested as the inspiration for the song. You know you're a cute little heartbreaker, ha! And you know you're a sweet little love maker, ha!